Performance trainer Brett Bartholomew has been a full-time strength coach for 10 years, and was the director of EXOS’ offseason veteran football program for the last three. 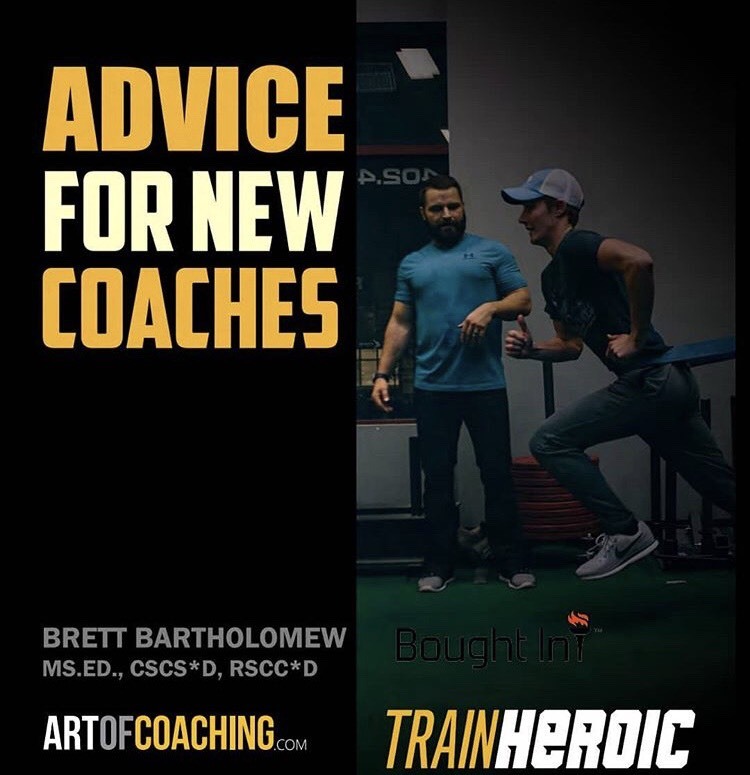 Because the NFL’s Collective Bargaining Agreement leaves team strength coaches with limited player access – five weeks – for summer preparation, it’s coaches like Bartholomew that actually spend more time getting them ready for training camp. Having trained names like Matthew Stafford, Julius Peppers, Christian Ponder, Richie Incognito, and Jonathan Stewart, Bartholomew knows what it takes to make it at the elite level. Surprisingly, that journey often requires less work. 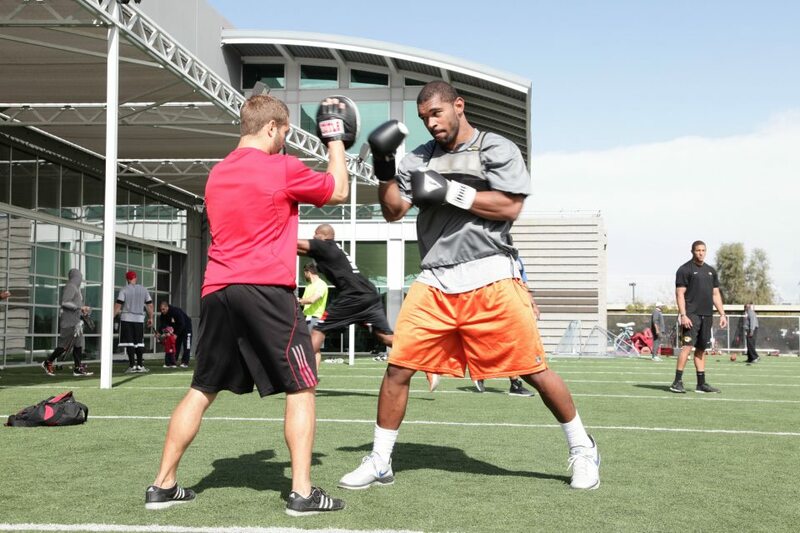 Outside of extreme cases, such as when Ponder showed up this January and trained all the way up until NFL OTAs, Bartholomew says that rest might be the most important part of an NFL player’s offseason. Many athletes believe in the more is better mentality, completely overlooking the benefits of rest and relaxation.